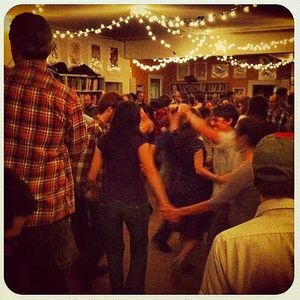 Friday, April 5, it's the First Friday North Oakland Square Dance and Family Dance, too! FAMILY DANCE: $5 per person/$20 family. All ages and fun, easy dances suitable for everyone! 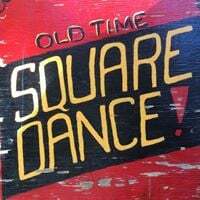 SQUARE DANCE: $5-10 sliding scale. All ages admitted, but dances more suitable for adults.